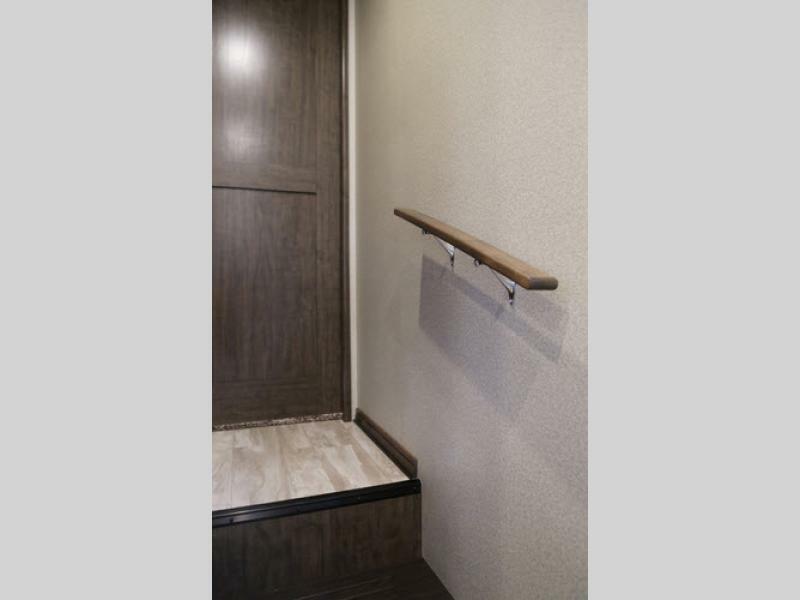 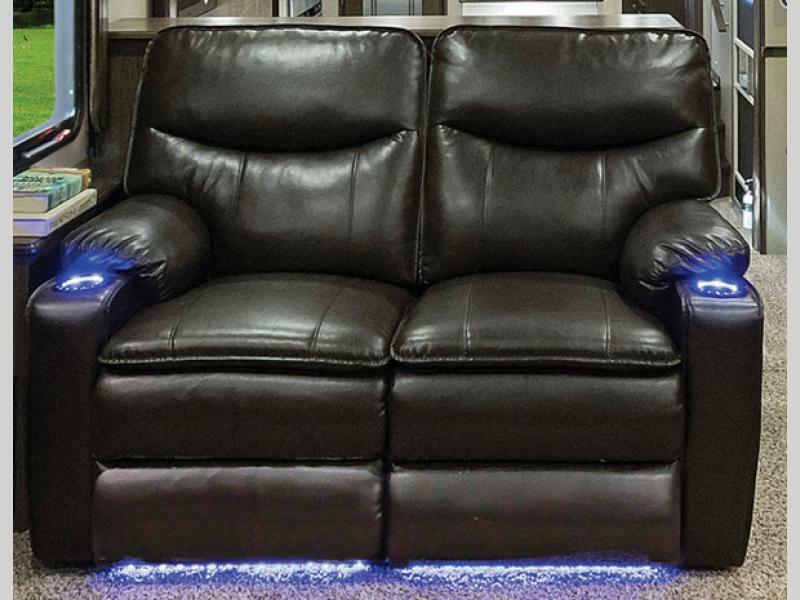 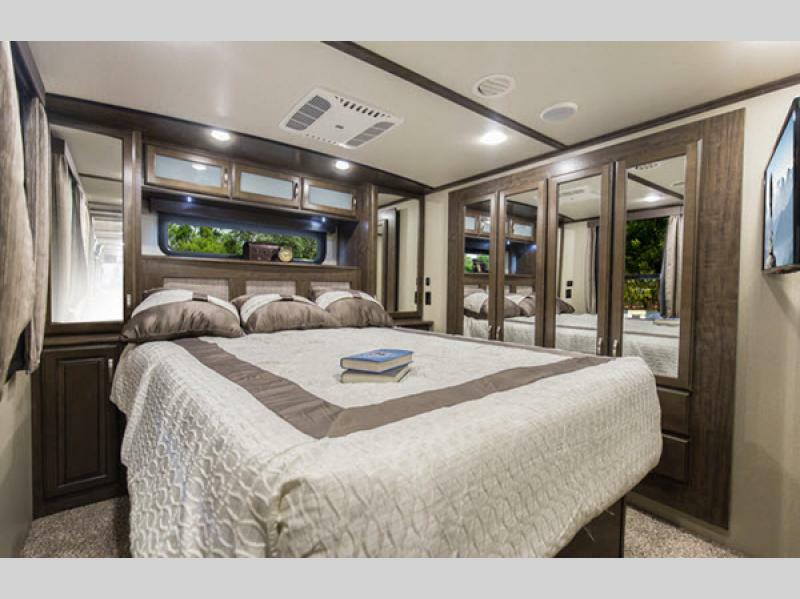 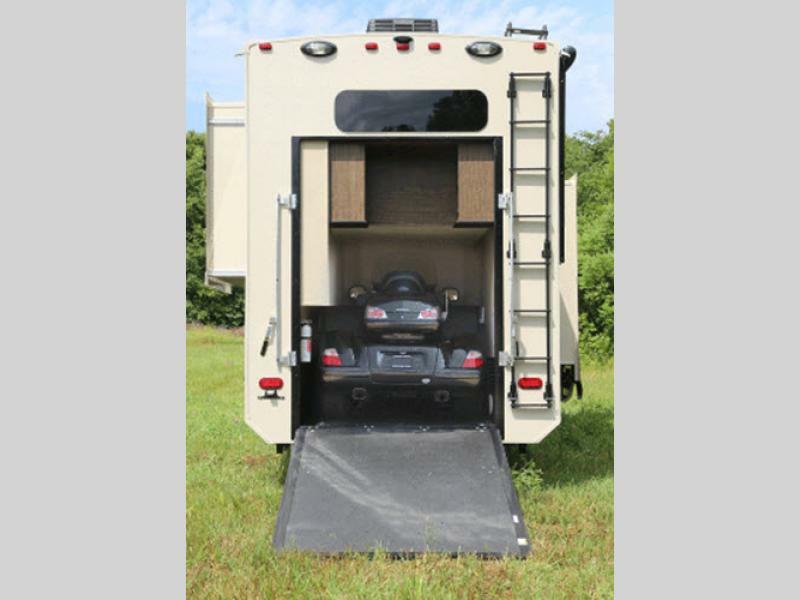 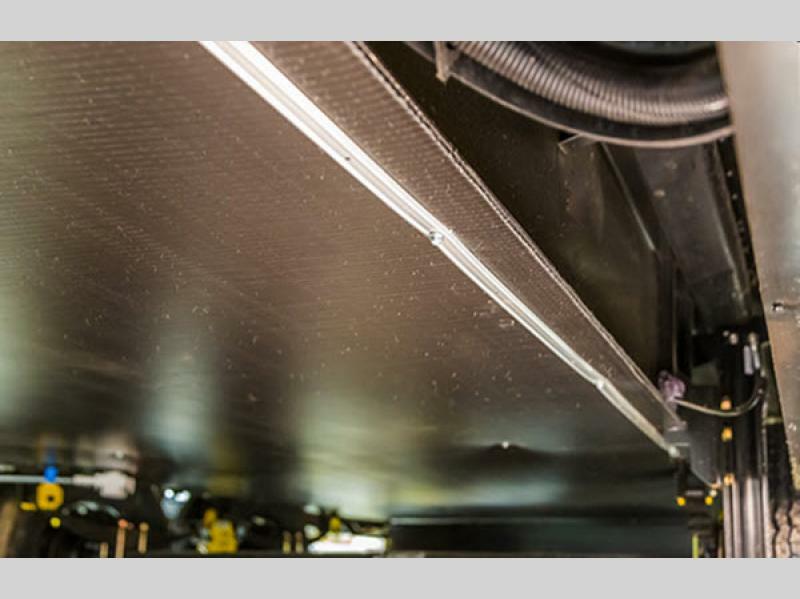 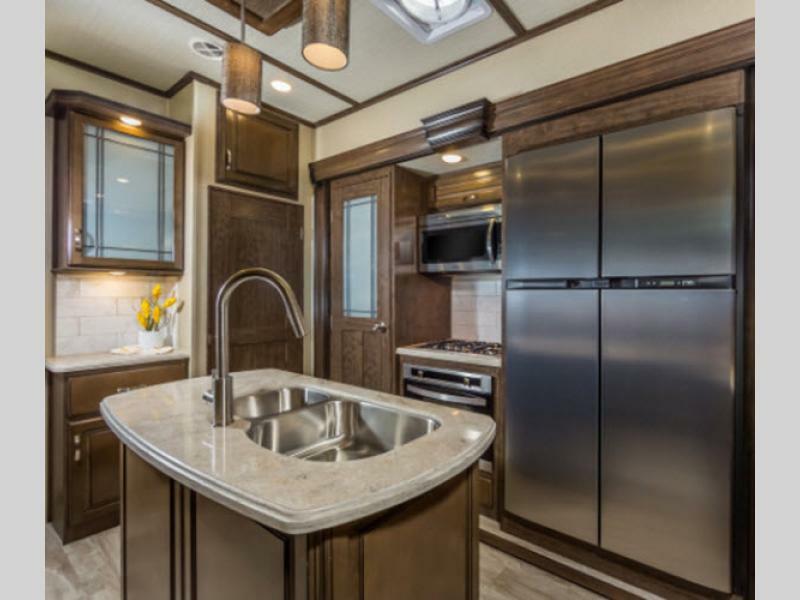 Welcome home to the most spacious extended stay fifth wheel by Grand Design. 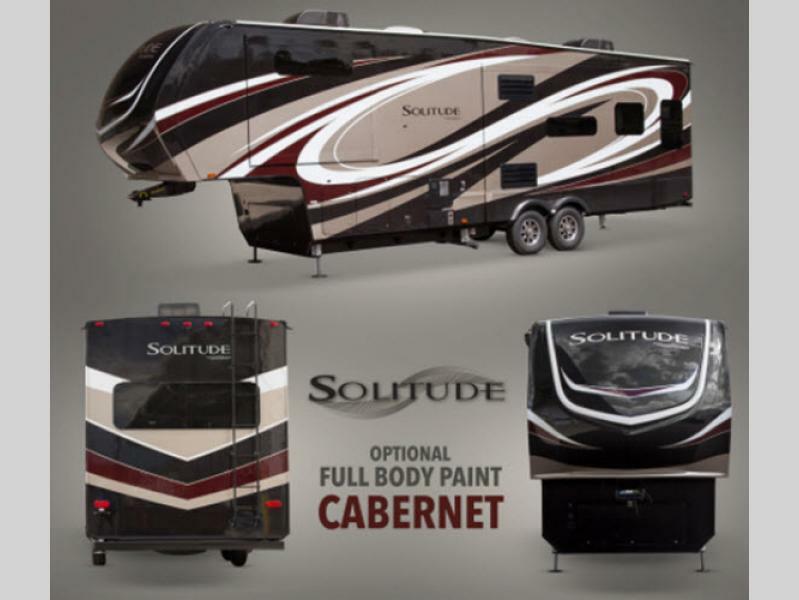 The Solitude will have you relaxing as if you were truly home! 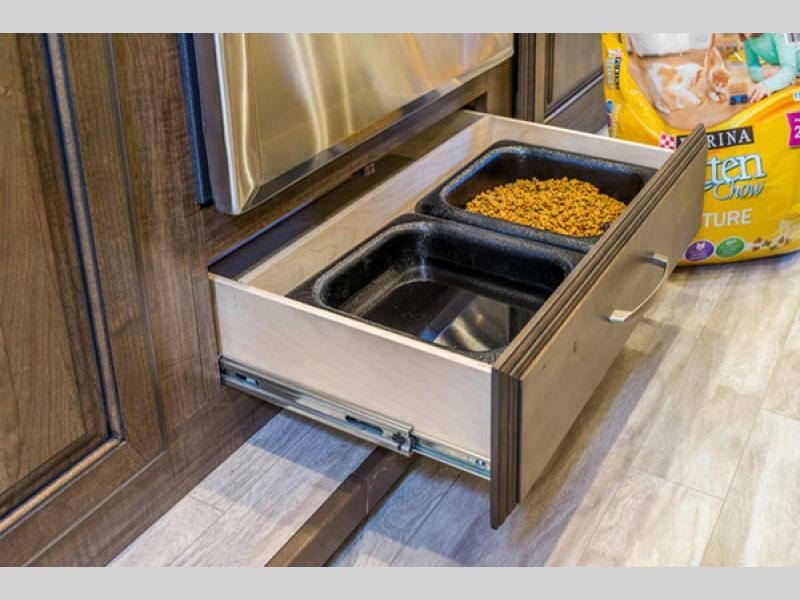 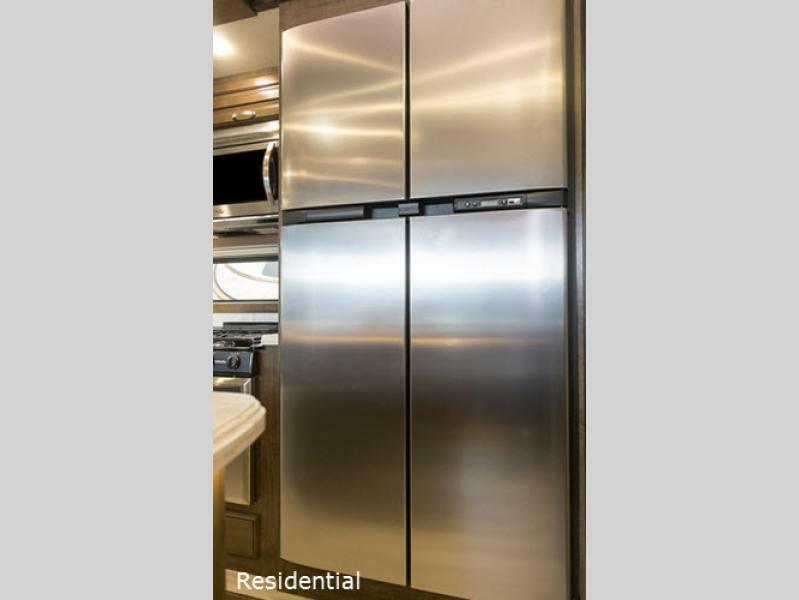 Solitude is 101-inches wide with a drop frame chassis and 5-side aluminum cage construction, plus provides interior features such as a pull out pet dish drawer, professional grade stainless steel cooktop with built-in oven, pull out trash and recycle bins, plus a master walk-in closet to name a few. 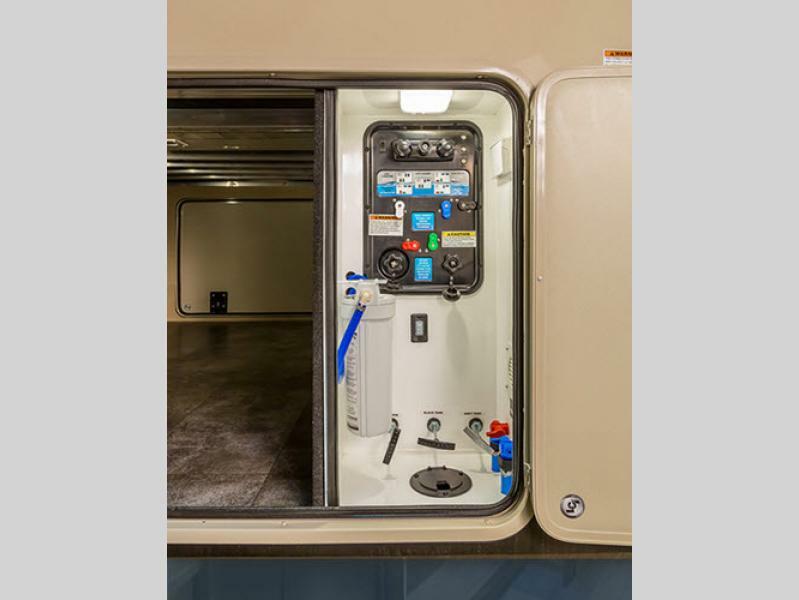 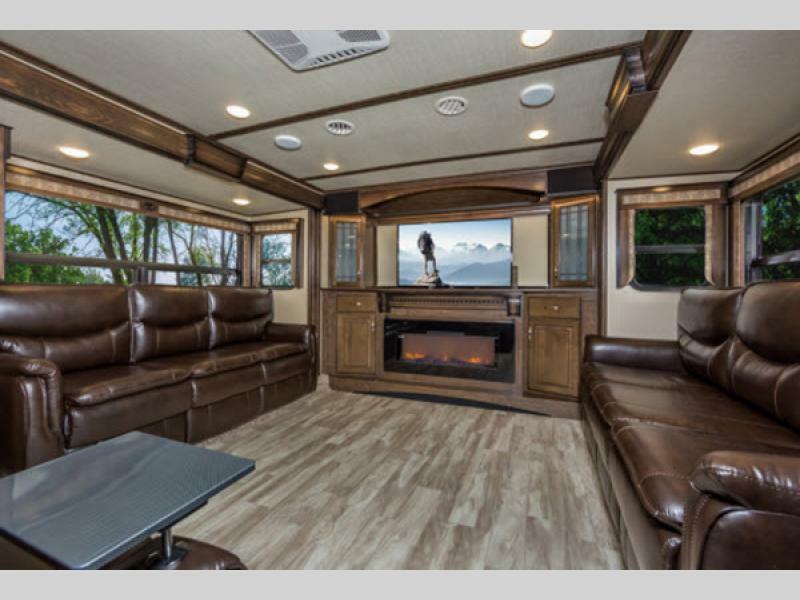 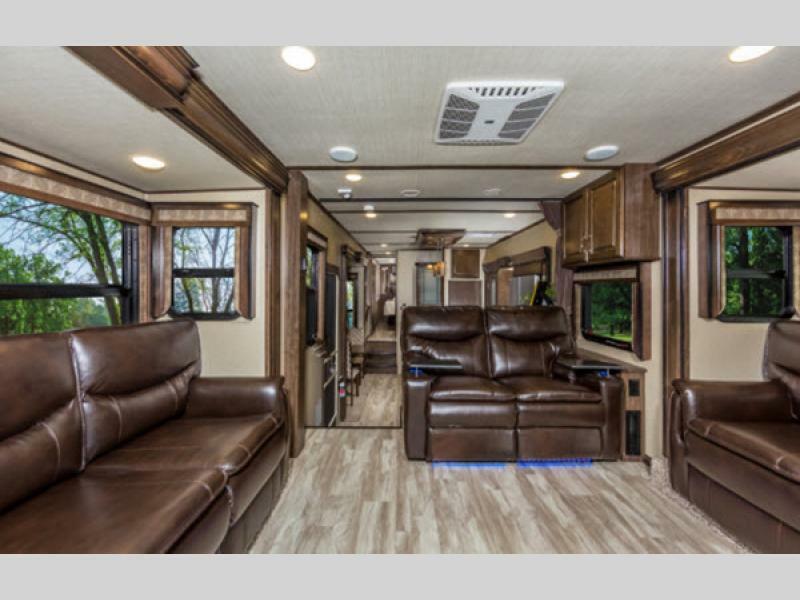 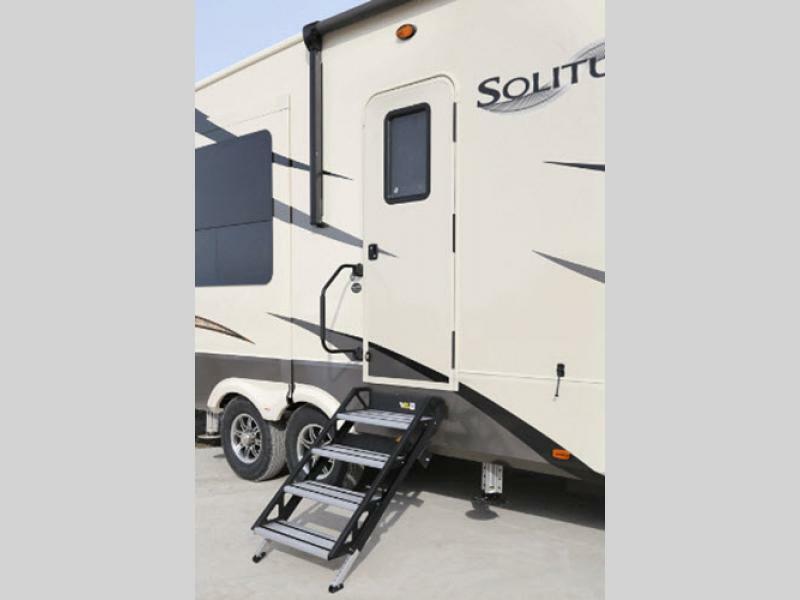 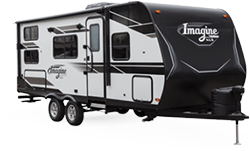 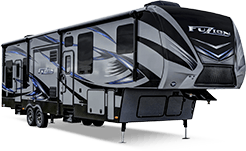 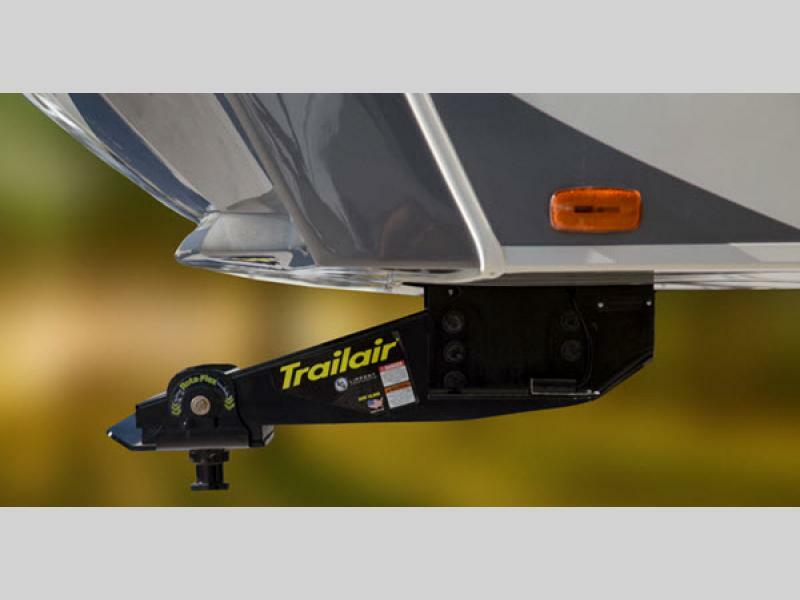 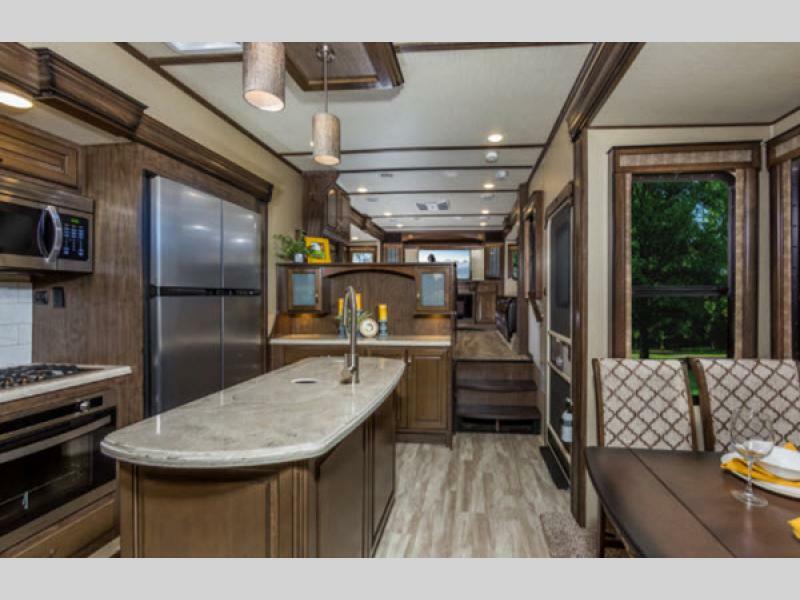 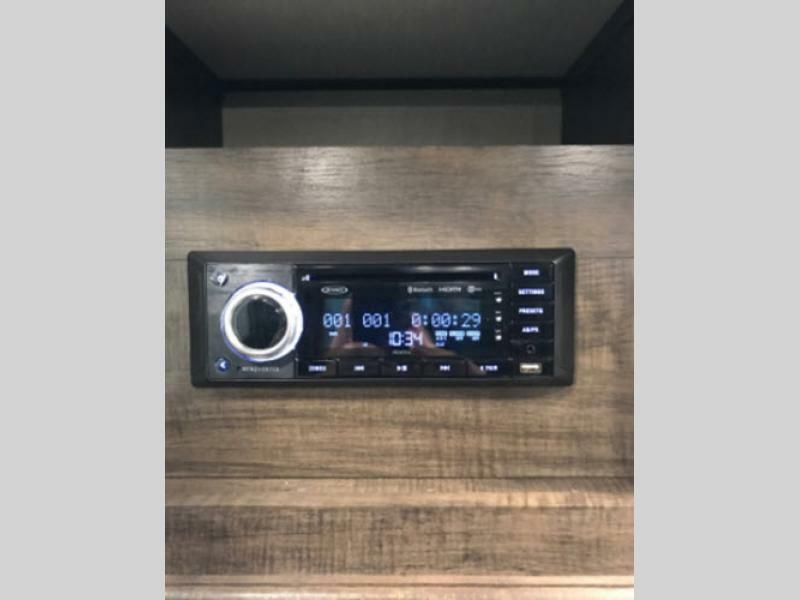 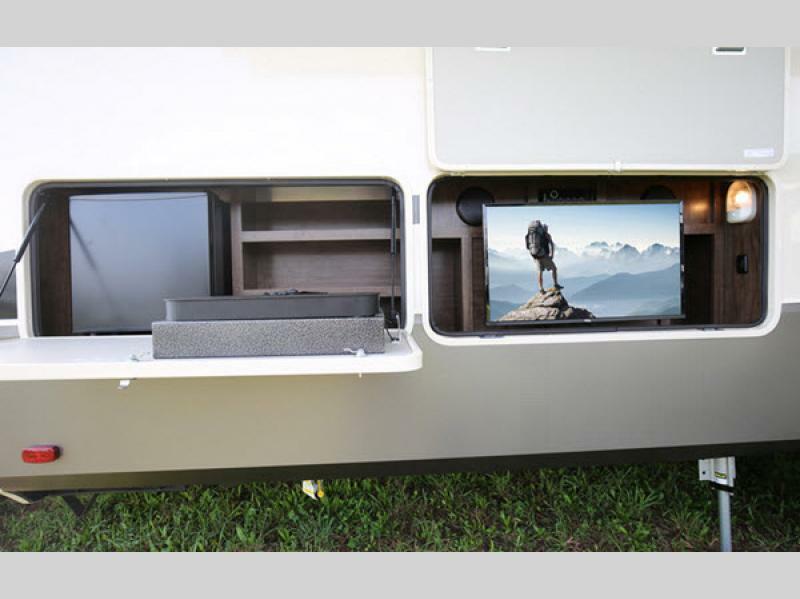 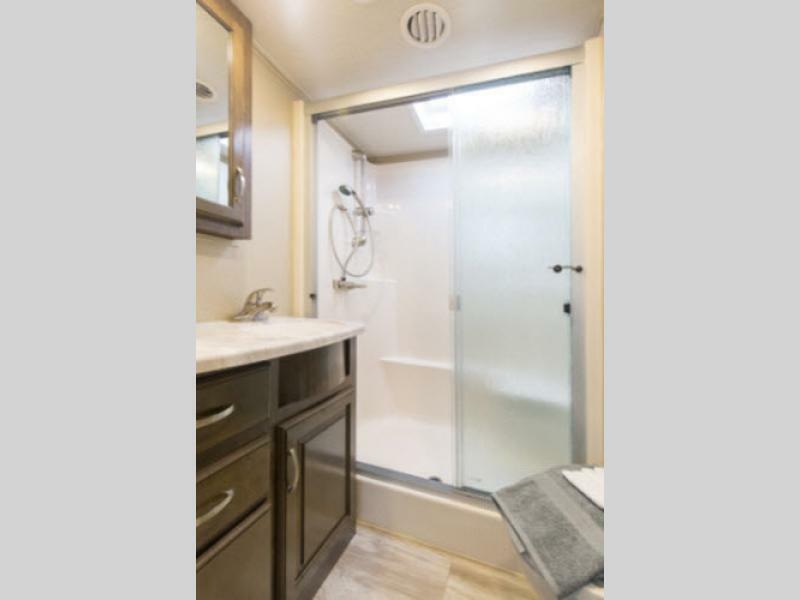 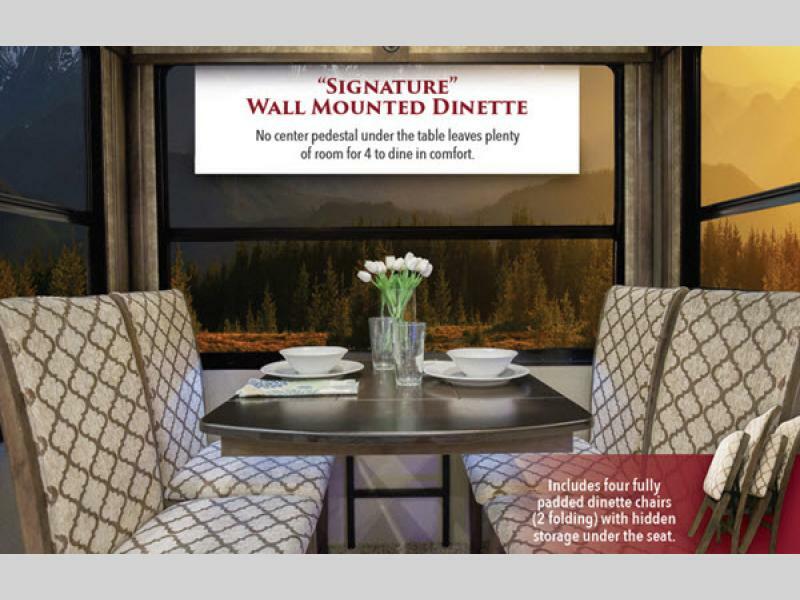 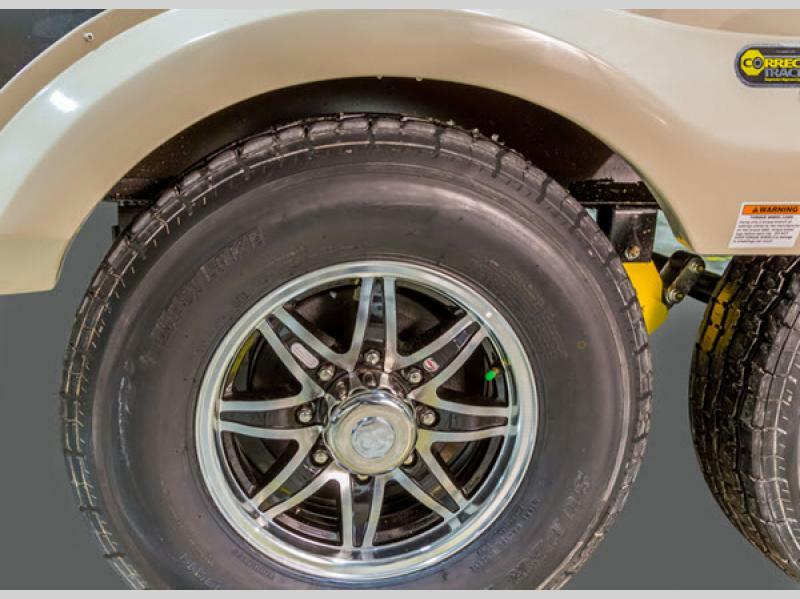 So, for a little Solitude of your own, come select a new Grand Design Solitude fifth wheel and find a vacation spot to call home for a little while, or longer! 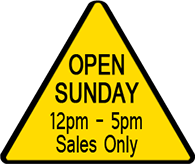 You will certainly be glad you did!